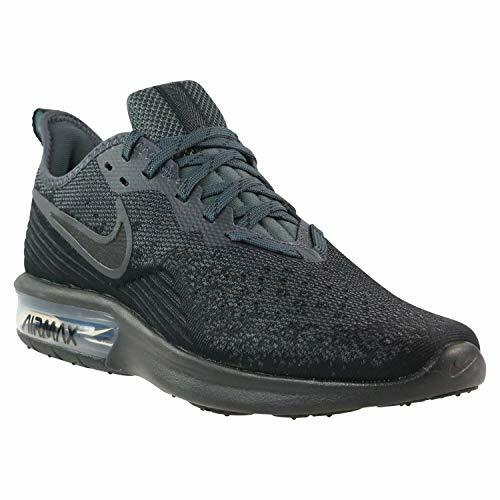 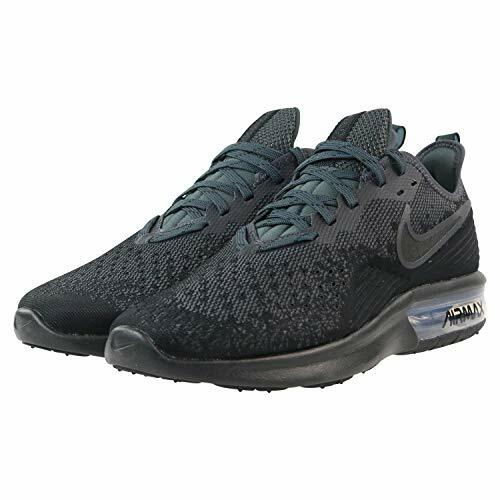 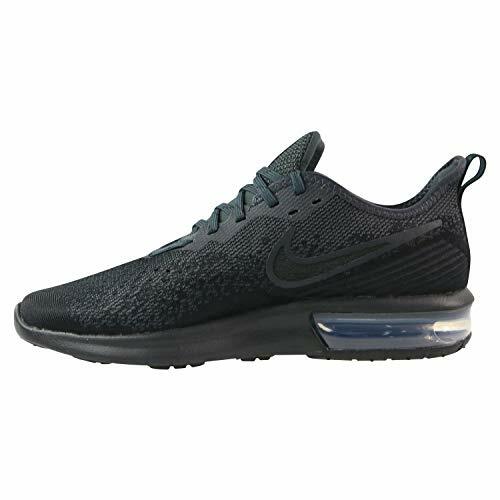 The Nike Air Max Sequent 4 Men’s Running Shoe delivers a clean, modern design while maintaining iconic Air Max details. 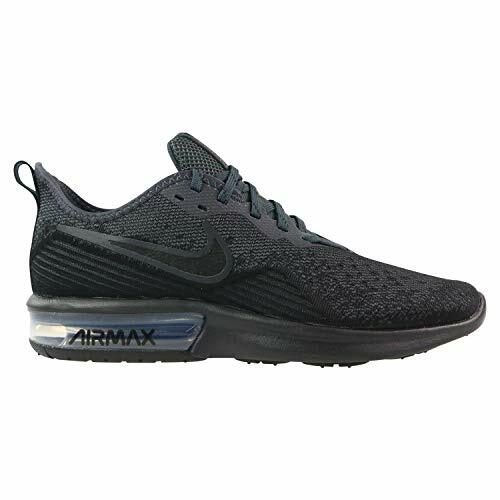 The lightweight mesh upper offers flexibility just where you need it while the Max Air unit cushions your stride.Engineered mesh upper is lightweight and breathable. 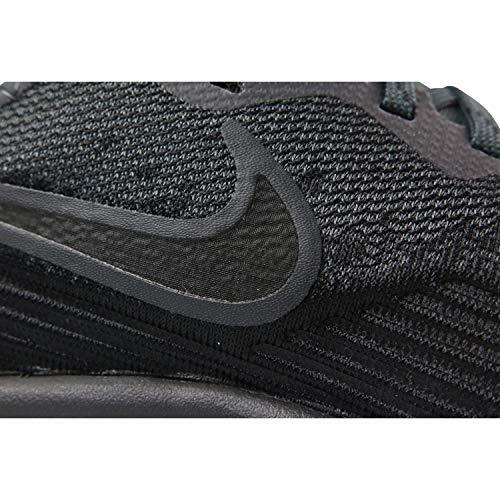 Notched tongue makes it easy to slide on the shoe. 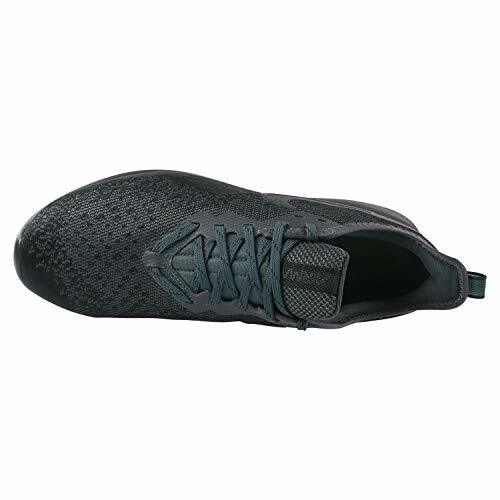 Foam under the heel adds support for an incredibly smooth transition from heel strike through toe-off.